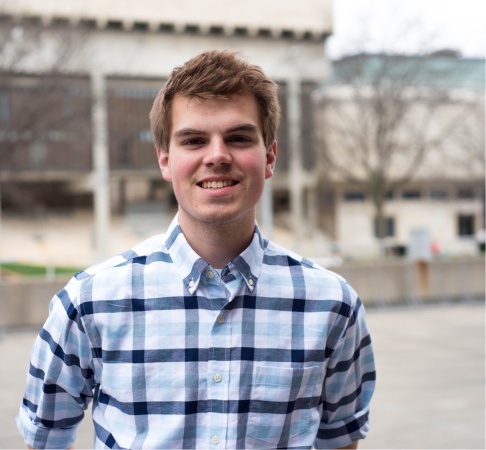 A senior at the University of Wisconsin-Madison, Jacob is excited to be apart of the Badger Report team, and work with the wonderful Pat Hastings once more! A Peshtigo, WI native, Jacob is majoring in Journalism and Communication Arts, and is interested in various fields including journalism and public relations. Jacob is currently a reporter for the Peshtigo Times, contributing to the newspaper for over two years now, and is also the Sports Director at WSUM. He was previously a News Intern at FOX 11-WLUK in Green Bay, WI.